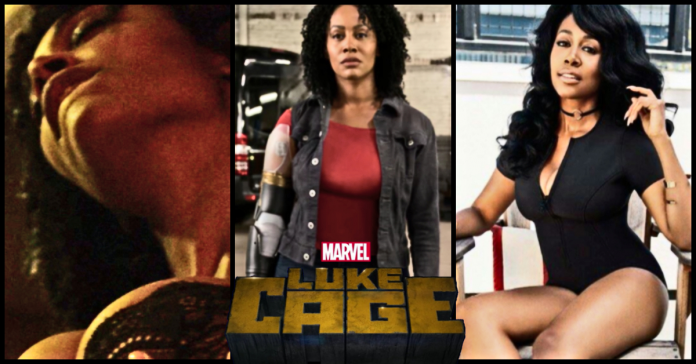 Simone Missick’s hot avatar of Misty Knight in Marvel’s Luke Cage on Netflix has driven fans crazy about her across the globe. This is the third Netflix series from Marvel, and Missick plays the female lead in the series. Her character is a Harlem sleuth interested in Luke Cage, a guy with impenetrable skin and super strength. 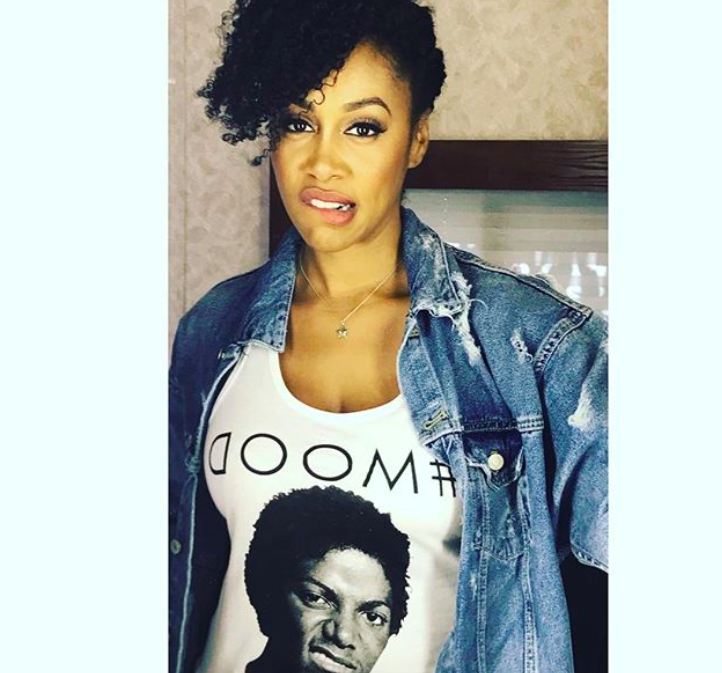 This is the first significant acting assignment for this actress from Detroit, and let’s go ahead and have a look at Missick and her views on her character Misty Knight. Hollywood stands out as a great example of an industry which has evolved tremendously and made a lot of progress towards equality too. Although a lot is still to be accomplished, there are a lot more substantial roles offered to women and people of color than in the past. Famous stars who stood at the forefront of the movement to demand rights for all actors have been crucial for the change to come, but, it is the guts of rising actors that also play a key role. As the leading lady in a popular TV show, Missick is ideal to showcase how equal opportunities benefit the actors. Her fantastic performances as the intricate Misty Knight have been a key element of the show. She believes that women are as crucial as audience and their representation must improve. She also is a believer that it is not just good roles, but, opportunities behind the camera that should be given to women. 2. She became passionate about acting when at college. Those who have seen Missick’s performance in Luke Cage would know that she has fantastic natural talent. However, her talent and her passion are also greatly due to her time at Howard University. Missick learned theater at the iconic institution and graduated in 2003. According to Missick, her acting passion became stronger in her college years. When she was in high school, Missick captained her varsity basketball team, but, that was not known to anybody on set. During one of the Luke Cage episodes, there was a scene that required Missick to play Basketball, and they had kept a stunt double handy. However, she surprised the cast and crew by sinking the shot on her very first attempt. “He didn’t think I was going to make it, but that’s really me!” she said. She was unsure of getting the part and even suffered from cold during an audition. Missick had no idea about Misty Knight, despite the character having been around since 1972. She told Washington Post that she thought the character was called “Missy,” and her tape audition was useless, and she didn’t have any hopes from it. However, her manager informed her that Marvel wanted to meet her personally and unfortunately, that was the day she was suffering from cold. Her voice was dead, and she was “high on Dayquill” while the audition took place. She did her best, but, felt that the producer Cheo Hodari Coker and Jeph Loeb (Marvel TV Chief) won’t hire her. 4. Misty sports a cybernetic arm in the comic books, but, trusts her detective skills in the TV show. In the Marvel Comics, Misty Knight got a cybernetic arm after her right arm was blown off in an explosion during a bank heist. This arm was designed by Tony Stark. However the Marvel Netflix show has tried being more grounded (other than the superpowers that the leading characters have), and Misty is not going to sport a cybernetic arm in the initial stages of Luke Cage. She is bad… badass… She’s a detective in Harlem… Homebred and she really is passionate about her community and passionate about the people who live there. She was an athlete growing up, so you see a strong woman, not only mentally but physically. She also has this amazing superpower called Misty-vision, that she uses as a detective. She has the ability to look at a crime scene and figure out what happened, so she’s got this amazing clearance rate. 5. Missick Is going to play the same character in Luke Cage And It Will Be Expanded Beyond. Missick has great expectations from Misty Knight. She told The Wrap that she enjoyed the most during The Defenders, a series featuring Luke Cage, Daredevil, Jessica Jones and Iron Fist. She said that she is going to play even bigger role in Luke Cage Season 2, which will be availble of Netflix Soon. Rhimes as one of the writers. I was like, ‘Hell yeah,&#39;How cool would that be? If you say it, if you put it out there, maybe it will happen. Tweet it, and it will come.” In case there comes a Misty solo series, it won’t be the first such instance that a character from a Netflix show led to a spin-off. Jon Bernthal had played The Punisher in Daredevil Season two, and a solo starring him is already being made. “We certainly have plans for all of our characters. A lot of it has to do with exactly how many shows Netflix is actually going to let us make. We’re up to six now,” Loeb told THR. and Patrick Fischer on the TNT show Animal Kingdom. 8. Simone Missick Hot Picture In Black Dress During Black Panther Premiere. 9. Simone Missick Has Beautiful Feet And Long Legs, Love Her. 10. 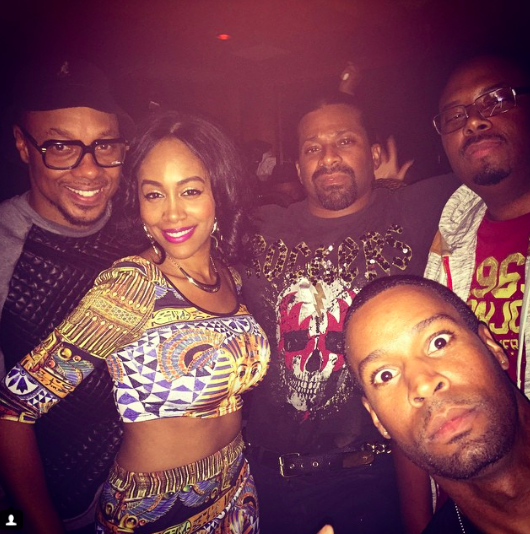 Misty Knight Is Rocking Her Crop Top Like A Boss.